Stamp your passports on the Bourbon Trail! 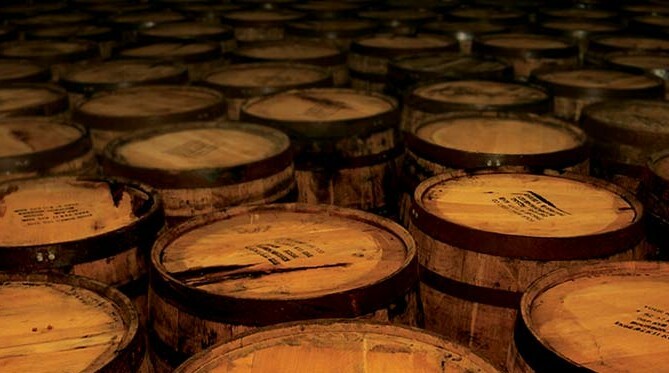 After the huge success of our last intimate gathering featuring the rare bourbons of the Buffalo Trace Distillery, on February 23rd, we're opening up more seats as we now visit the official Bourbon Trail Distilleries. $125* per person. Seats are limited, so call and make your reservations today!